The aim of this identity was to show that Film4 knew all about films, because it made as well as showed them. The project started with conversations about Robert Rauschenberg’s screen prints and Peter Greenaway’s personal artwork. 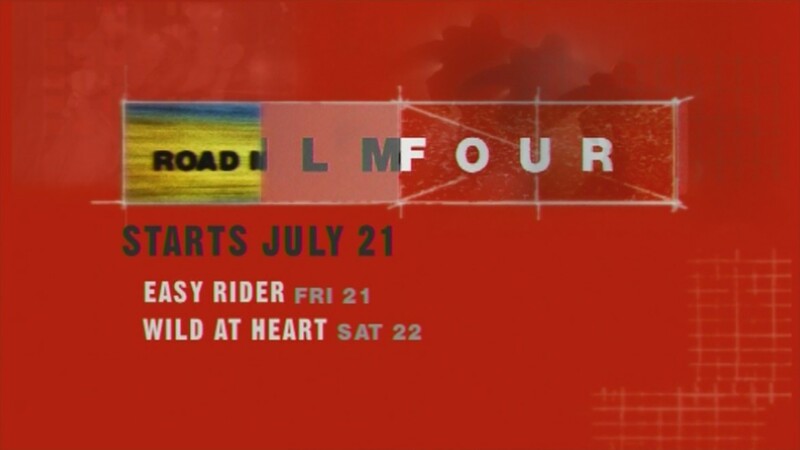 We wanted to show that Film4 were right at the heart of the movie business. The graphics included images of scripts, storyboards and clapperboards.